The face of transportation is changing, with lots of new ways to get places, including ride-share services such as Uber and Lyft. However, with new choices come new questions, and parents and ride-share drivers often wonder what the rules are when transporting children in ride-share vehicles. 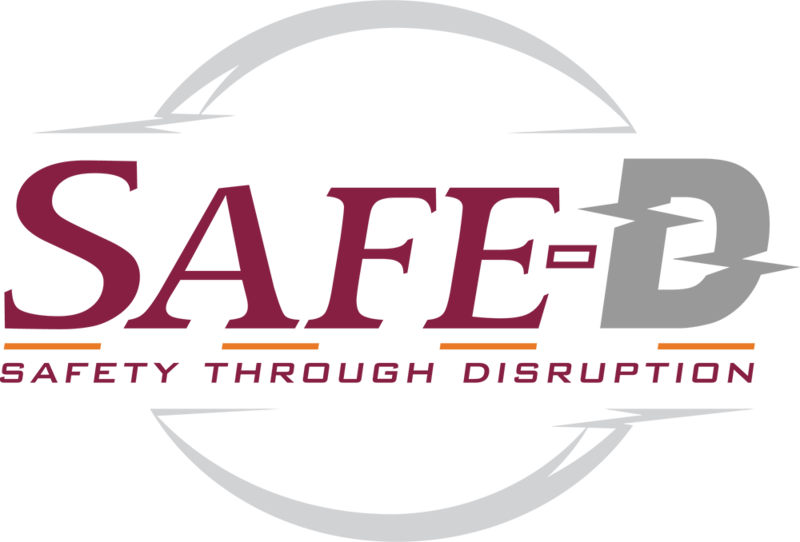 This website is a joint production of the Virginia Tech Transportation Institute and the Texas Transportation Institute, and was created to help parents, caregivers, and drivers of ride-share vehicles better understand the laws and regulations surrounding child passenger safety. Here you’ll find state-by-state that will help you understand regulations and responsibilities, whether you’re looking for information about your home area or are planning a trip, with links to actual regulations for each state. 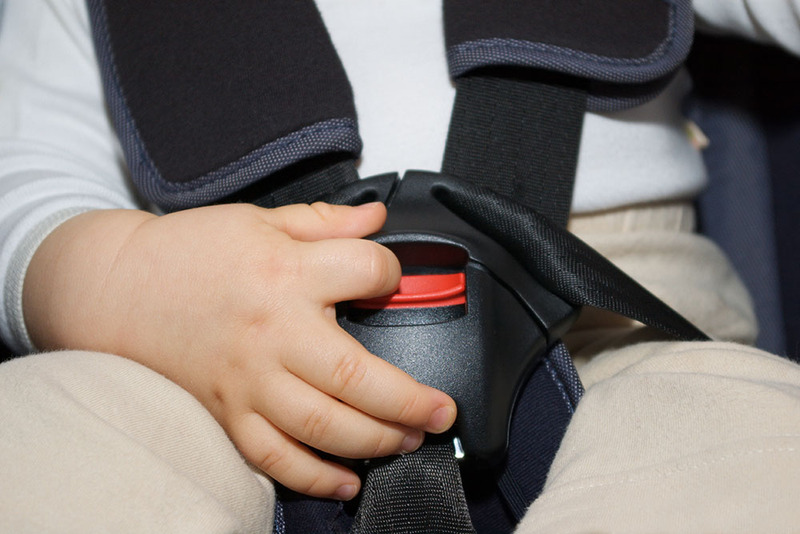 Of course, the safest way to transport children is to always use an appropriate child restraint system, so here you’ll also find a page of resources to help you determine what seats are good choices for children of a variety of ages and sizes, whether you are a ride-share caregiver who wants to transport your own kids or a ride-share driver looking to make your rides more flexible for families.